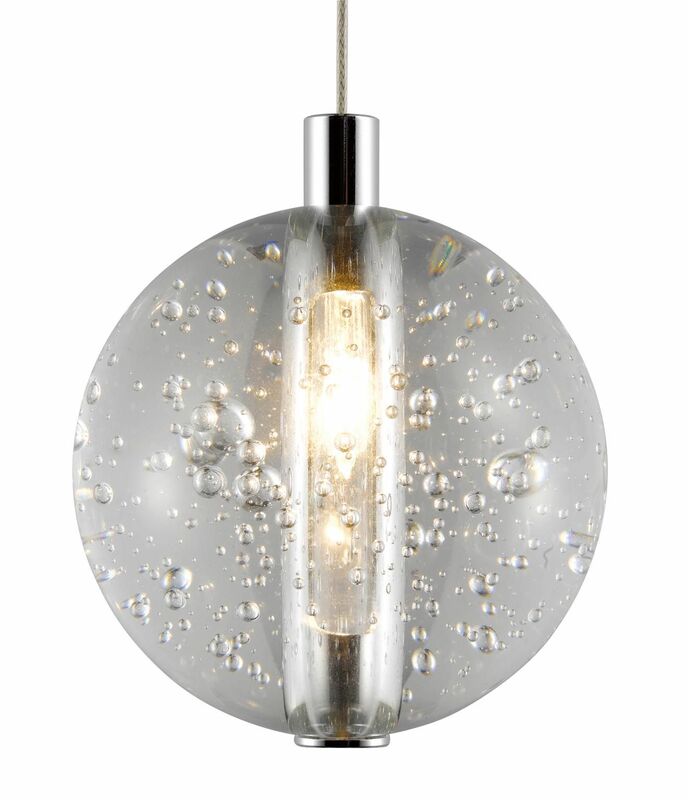 The Avivo Bubbles 36 Light Cluster Ceiling Light Pendant is in a Chrome finish with beautiful heavy glass bubble balls. The Avivo Lighting Bubbles 36 Light Ceiling Light Pendant Is In A Chrome Finish With Beautiful Heavy Glass Bubble Balls. The Bubbles 36 Light Cluster Ceiling Light Is Sure To Make A Truly Spectacular Feature In Any Contemporary Home.